Home » IPHONE » Is The BBM App still going to be available on Android and iPhone devices? 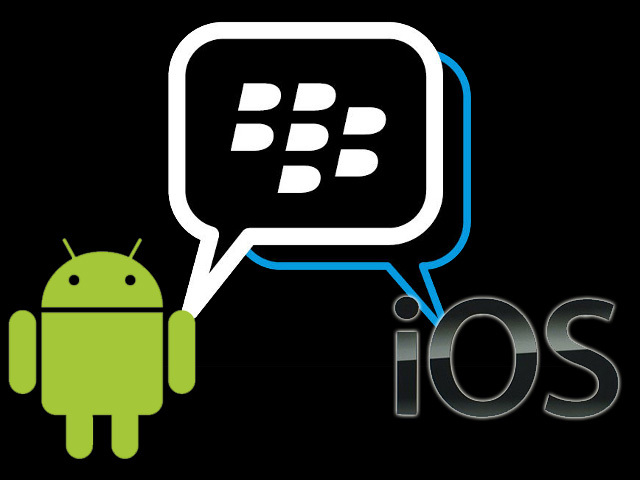 Is The BBM App still going to be available on Android and iPhone devices? The news went viral sometimes in May concerning the announcement of the owners of Blackberry Messenger Application a.k.a BBM to make the popular and unique messaging application available to Android and iPhone devices. This BBM application as you all know, has been known to be the distinct feature of the Blackberry devices that has made it to stand out among other smartphones. This application coming to other devices to be sincere is the most shocking news in the month of May. But all the same, the release date as announced by Blackberry worldwide to be June 27 as literally come and gone but after thorough investigation on my own part, i was able to get some useful information on the release date of this BBM application for iPhone and Android devices. According to confirmed sources, the Blackberry CEO, Thorsten Heins announced just of recent that the BBM application for Android and iPhone will be available before the summer period ends. Still no specific date, right? But at least we can still keep hope alive that the BBM application is on it's way and all Android and iPhone device users will soon start connecting with their peeps on Blackberry. I saw a fake BBM application on the Google play store few days back, did you see it too? Well, let's have your views, comments and observations in the comment boxes at the end of this article.